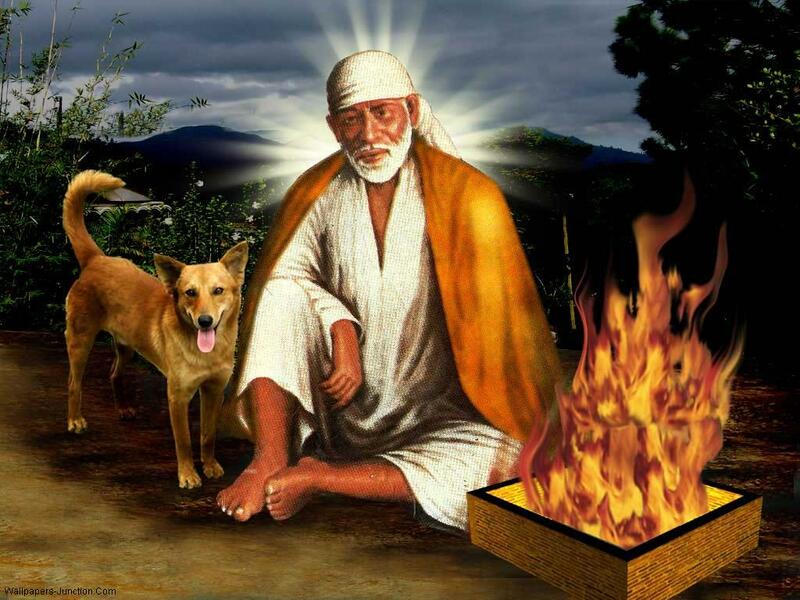 Sai Baba of Shirdi, also known as Shirdi Sai Baba, was an Indian spiritual master who was regarded by his devotees as a saint, fakir, and satguru, according to their individual proclivities and beliefs. He was revered by both his Hindu and Muslim devotees, and during, as well as after, his life it remained uncertain if he was a Hindu or a Muslim. This, however, was of no consequence to Sai Baba. He stressed the importance of surrender to the true Satguru or Murshid, who, having trod the path to divine consciousness, will lead the disciple through the jungle of spiritual training. Sai Baba is worshipped by people around the world. He had no love for perishable things and his sole concern was realization of the self. He taught a moral code of love, forgiveness, helping others, charity, contentment, inner peace, and devotion to God and guru. He gave no distinction based on religion or caste. Sai Baba’s teaching combined elements of Hinduism and Islam: he gave the Hindu name Dwarakamayi to the mosque in which he lived, practiced Muslim rituals, taught using words and figures that drew from both traditions, and was buried in Shirdi. One of his well known epigrams, “Sabka Malik Ek” (“One God governs all”), is associated with Hinduism, Islam and Sufism. He also said, “Trust in me and your prayer shall be answered”. He always uttered “Allah Malik” (“God is King”). If you are wealthy, be humble. Plants bend when they bear fruit. Spend money in charity; be generous and munificent but not extravagant. Whatever creature comes to you, human or otherwise, treat it with consideration. See the divine in the human being. and between you and me. Destroy this wall! I get angry with none. Will a mother get angry with her children? Will the ocean send back the waters to the several rivers? To behave properly. That is enough. nor in hell below. He is always near you. just say a simple word or two, or else leave. everything is due to God. nor retaliate, nor slander anyone. between a Hindu and a Muslim. Mosque and temple are the same. that you are God and not different from Him. To God be the praise. I am only the slave of God.